The theme of the book of Proverbs is wisdom and fear of the Lord. 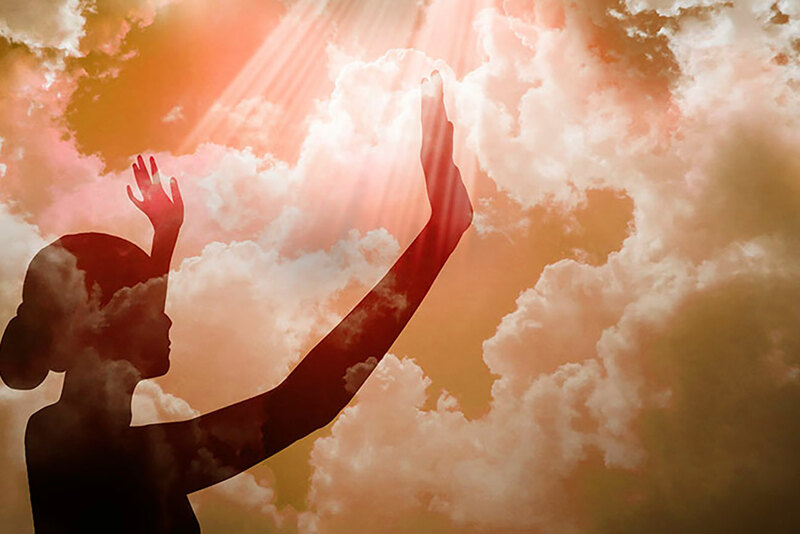 Wisdom is equated with the Torah, and it is personified as a woman. The book begins with the equation, “The fear of the LORD is the beginning of knowledge” (Proverbs 1:7). Just as the capable woman’s value is “far greater than pearls,” the Proverbs also declare that “wisdom is better than pearls” (Proverbs 8:11). “Blessed is the one who finds wisdom … she is more precious than pearls” (Proverbs 3:13, 15). 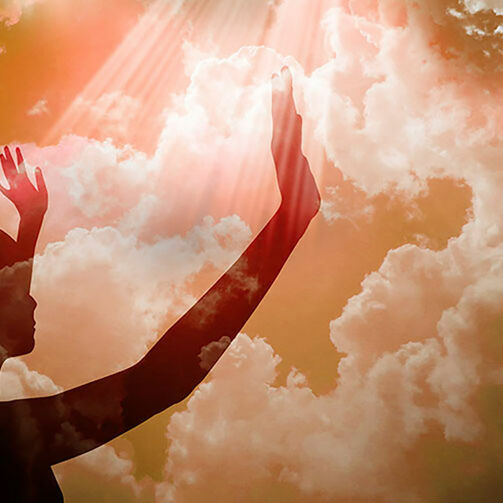 Proverbs 31 concludes with the thought, “A woman who fears the LORD should be praised” (Proverbs 31:30), even though there is no mention earlier in the passage about fearing God. The descriptive phrase “who fears the LORD” in Hebrew is exactly the same as the phrase “the fear of the LORD” (yir’at HaShem, יראת יי). This makes it sound as if the woman herself is the fear of the LORD—that is to say, the Torah. In this view, each of the depictions of the capable woman represents the Torah in some way. For example, when the passage says that the woman purchases a field and plants a vineyard (Proverbs 31:16), this refers to the Torah’s promise of the land of Canaan and the establishment of the Jewish people there. The language about her generosity to the poor (Proverbs 31:20) speaks of the commandments to show charity. Her children, the benei Torah, are the Jewish people, and her husband who sits among the elders (Proverbs 31:23) corresponds to the scholars and judges who have mastered the Torah. Vine of David is very pleased to present the new Sabbath Table prayer books, representing a key component of faithful Jewish living. 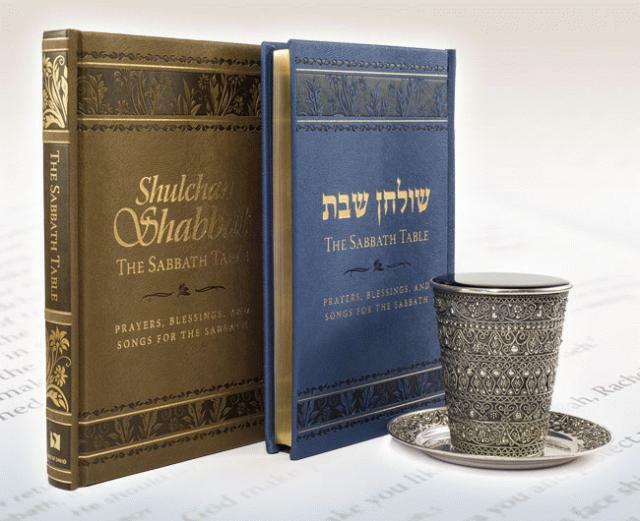 Exquisitely crafted, comprehensive, and user-friendly, The Sabbath Table is a great resource for all who love Shabbat.